The Contour Classic is one of a premium quality range of patient transport trolleys and accessories, designed and manufactured by Select Patient Care in Australia. Contour patient trolleys are designed to stand up to the rigours of daily hospital use, but are completely customisable to suit the needs of each individual hospital, unit or ward with a very extensive range of options and accessories available. The Classic is specifically designed for general patient transport and care. The Contour Multi-X is one of a premium quality range of patient transport trolleys and accessories, designed and manufactured by Select Patient Care in Australia. Contour patient trolleys are designed to stand up to the rigours of daily hospital use, but are completely customisable to suit the needs of each individual hospital, unit or ward with a very extensive range of options and accessories available. The Multi-X is specifically designed for imaging and trauma care. The Contour Endosurge is one of a premium quality range of patient transport trolleys and accessories, designed and manufactured by Select Patient Care in Australia. Contour patient trolleys are designed to stand up to the rigours of daily hospital use, but are completely customisable to suit the needs of each individual hospital, unit or ward with a very extensive range of options and accessories available. The Endosurge trolley includes an enhanced clearance base and sliding top for camera imaging procedures. The Contour Recline is one of a premium quality range of patient transport trolleys and accessories, designed and manufactured by Select Patient Care in Australia. Contour patient treatment chairs are designed to stand up to the rigours of daily hospital use, but are completely customisable to suit the needs of each individual hospital, unit or ward with a very extensive range of options and accessories available. The Recline is specifically designed for fast track emergency departments, treatment rooms, day surgery and aged care. The Contour Recline Vertex is one of a premium quality range of patient transport trolleys and accessories, designed and manufactured by Select Patient Care in Australia. Contour patient treatment chairs are designed to stand up to the rigours of daily hospital use, but are completely customisable to suit the needs of each individual hospital, unit or ward with a very extensive range of options and accessories available. 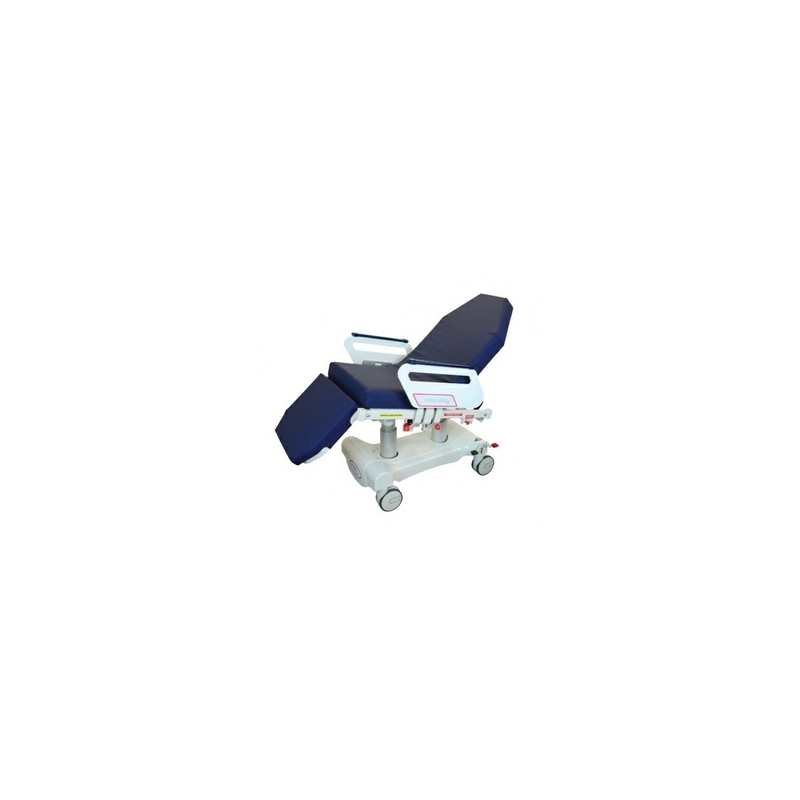 The Recline Vertex is specifically designed for treatment and surgical procedures. The unique new headrest offers almost infintely adjustable high, low and tilt angles through one hand operation, with a very low profile finish and maximum clearance for the surgeon. The Contour Portare is one of a premium quality range of patient transport trolleys and accessories, designed and manufactured by Select Patient Care in Australia. Contour patient trolleys are designed to stand up to the rigours of daily hospital use, but are completely customisable to suit the needs of each individual hospital, unit or ward with a very extensive range of options and accessories available. The Portare is an entry-level transfer trolley designed for general patient transport and recovery. The Contour Ophthalmic is one of a premium quality range of patient transport trolleys and accessories, designed and manufactured by Select Patient Care in Australia. Contour patient trolleys are designed to stand up to the rigours of daily hospital use, but are completely customisable to suit the needs of each individual hospital, unit or ward with a very extensive range of options and accessories available. The Ophthalmic is specifically designed for eye procedures, but is also highly suited to ENT, plastic surgery, dental and other minor facial procedures.